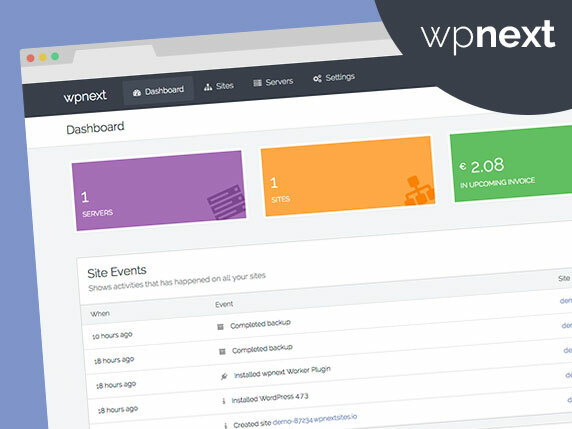 The site is using two themes, one child and one parent. 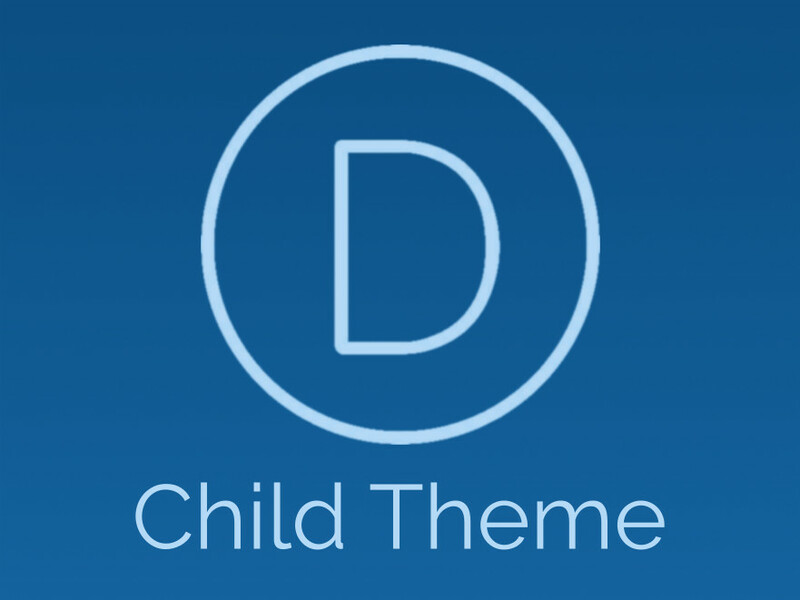 The child theme is based on the parent and often custom to the site. The parent theme is Divi theme by Elegant Themes .